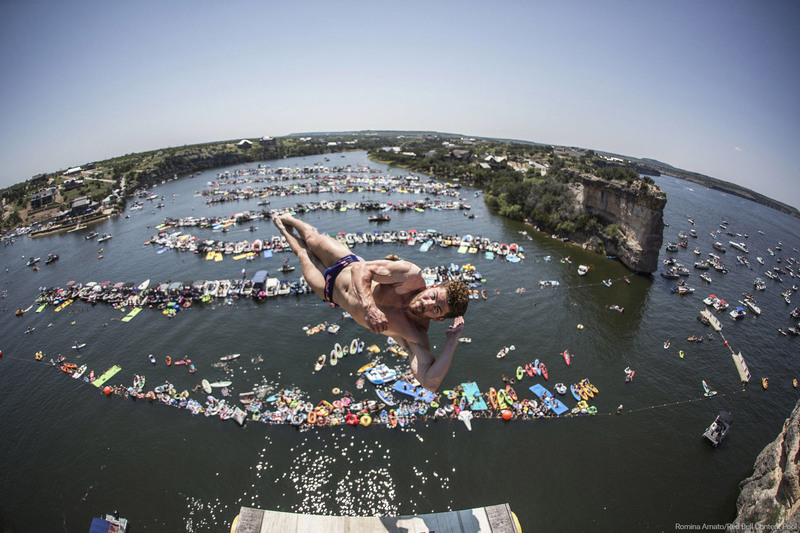 Establish the Red Bull Cliff Diving World Series in a new U.S. market after 3 years in Boston, while elevating the sport to the level of national conversation. Utilize the tour’s elite athletes to tell the story of one of the world’s most daring and graceful sports. 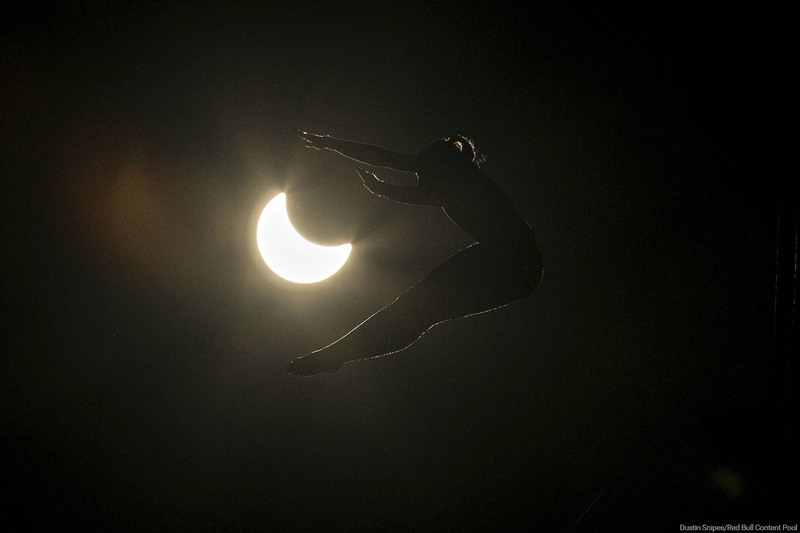 Move cliff diving beyond spectacle and position the sport as a serious athletic discipline worthy of the world stage. 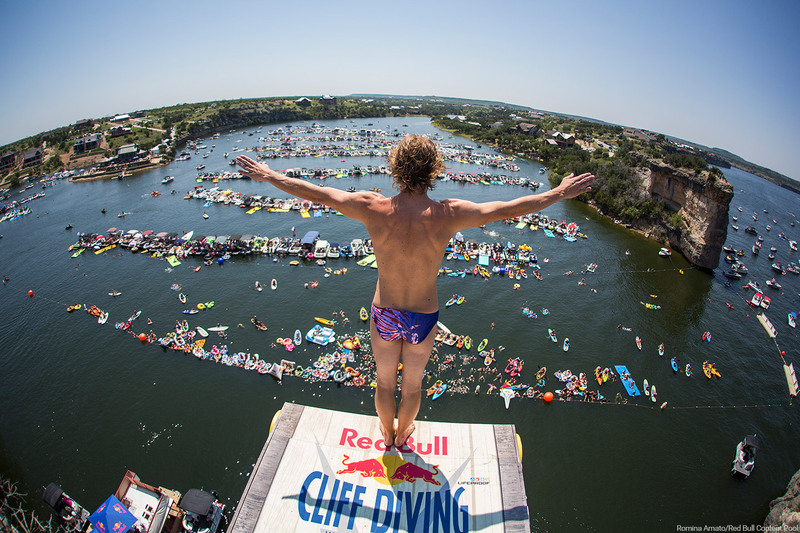 After three straight years of outstanding competition, the Red Bull Cliff Diving World Series Texas stop has been featured on national morning shows, tier 1 lifestyle media, as well as every major media outlet in the Dallas-Fort Worth market garnering hundreds of millions of media impressions. The sport is now being considered for future Olympic games.